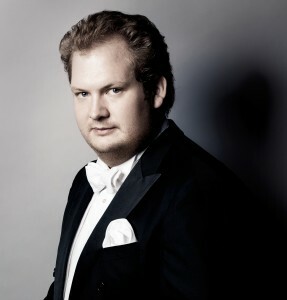 Jesko Sirvend was winner of the third prize and the audience prize of the renowned Nicolai-Malko-Competition for Young Conductors 2015 in Copenhagen. As guest conductor of the Düsseldorfer Symphoniker he will continue his work as musical director of the “IGNITION”-concerts during the season 2015/16. Jesko Sirvend has established a close collaboration with the Berner Symphonieorchester over the last few years. 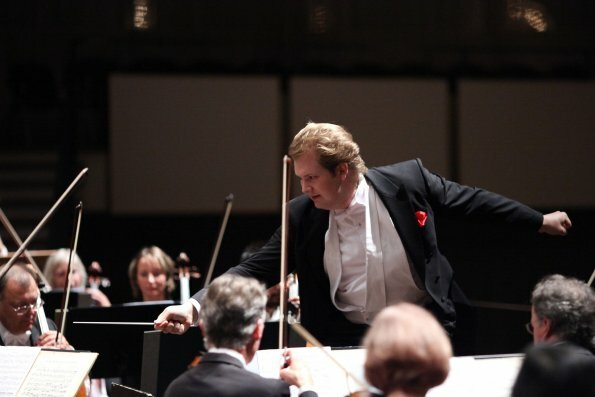 His debut with the Zagreb Philharmonic Orchestra earned him an immediate reinvitation for the next season. 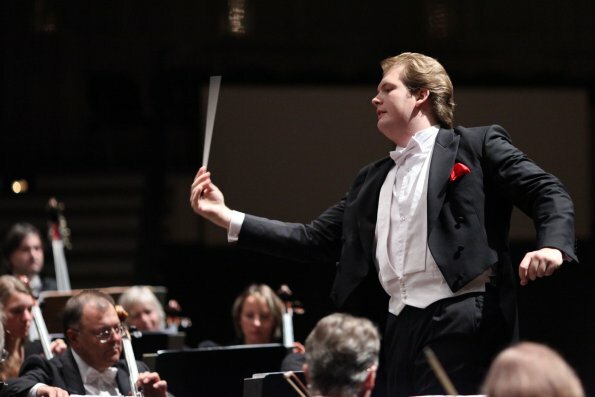 Since 2009 he has been principal conductor of the Akademische Philharmonie Heidelberg. 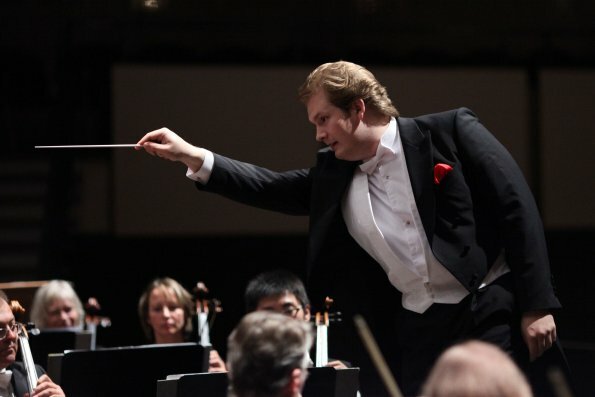 Beyond that he has worked several times with the Deutsche Staatsphilharmonie Rheinland-Pfalz, Staatskapelle Halle, Deutsche Radiophilharmonie Saarbrücken-Kaiserslautern and has been chosen to conduct the Kritische Orchester®, which consists of musicians from the Berliner Philharmoniker, Staatskapelle Berlin, Staatskapelle Dresden and other top German orchestras in 2010. From 2010 – 2013 he prepared the Bundesjugendorchester for concert tours with Mario Venzago, whom he assisted with concerts and CD-productions with the Danish National Symphony Orchestra, Konzerthausorchester Berlin and Malmö Symfoniorkester, among others. 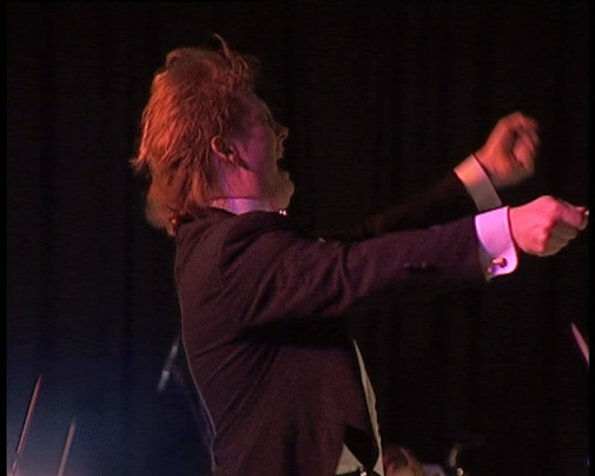 Jesko Sirvend studied under Prof. Michael Luig of the Cologne University of Music and Dance. He has attended master classes with Jorma Panula, Prof. Gunter Kahlert (The Liszt School of Music, Weimar), Prof. Johannes Schlaefli (Zurich University of the Arts) and Prof. Colin Metters (Royal Academy of Music London). His prior education includes courses in percussion and the piano at the Dr. Hoch’s Conservatory in Frankfurt.